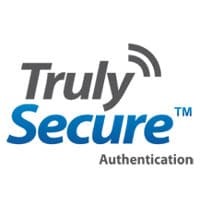 US startup Sensory has unveiled a biometric security solution that enables individual apps on a consumer’s smartphone to be secured via voice verification, facial verification or, for higher security applications like mobile payments and banking, a combination of the two. “The combination of face recognition and speaker verification to authenticate a specific individual allows users to rest assured that their device is secure, without the hassle of entering a password or PIN every time they want to access it,” Sensory says. The solution is also cheaper than fingerprint verification, the company claims, as there is no need for phone makers to include additional hardware in their devices.